Last night I managed to get through the first decrease round for the crown, and it’s all downhill from here since I will now be decreasing every other round. 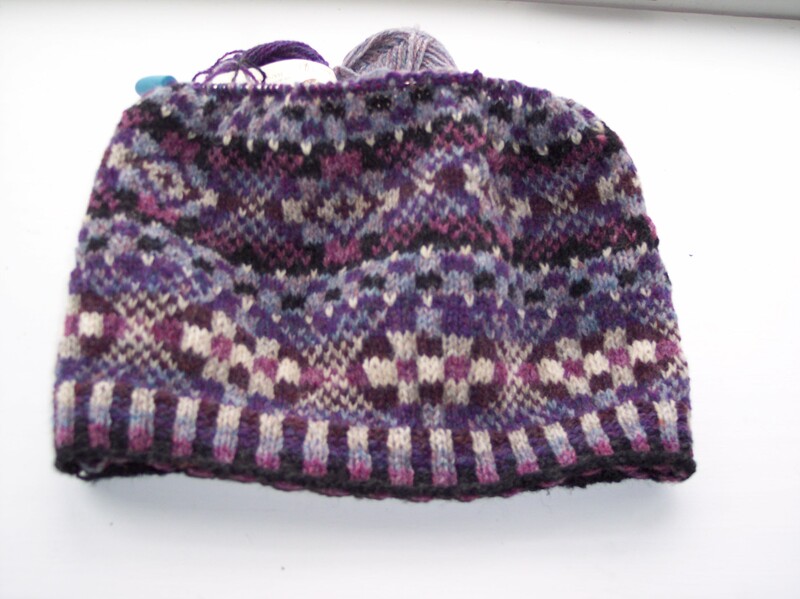 I’m sure I’ll get all the knitting done tonight because there just isn’t that much left to do. Then the hard part begins—weaving in all the ends. Yikes! That will have to wait until Friday because weaving in the ends takes a lot of concentration. At least, it takes me a lot of concentration. 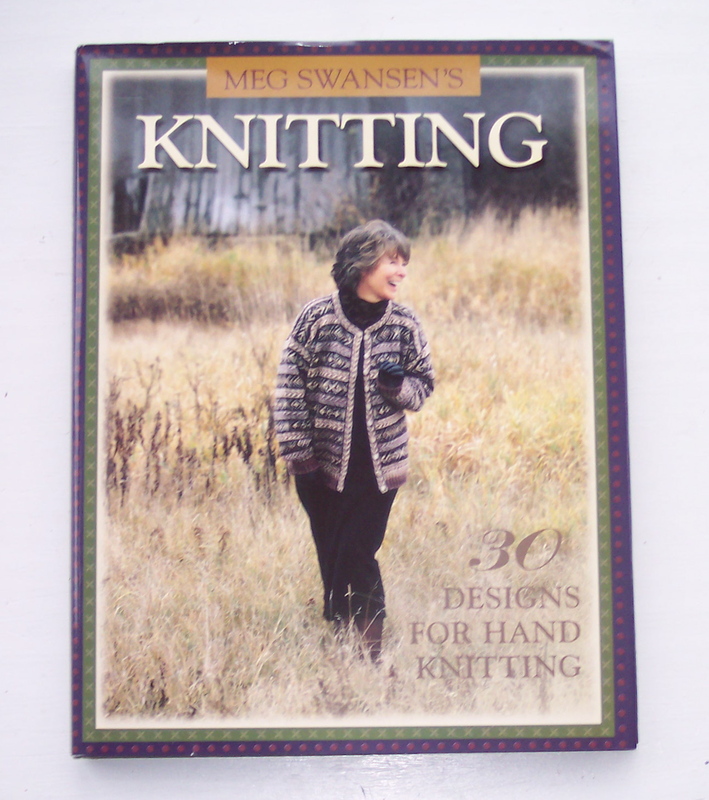 Other knitters may find weaving in the ends to be pretty mindless, but not me. And tomorrow evening I will be glued to the cathode ray tube watching the three-hour series finale of ER. 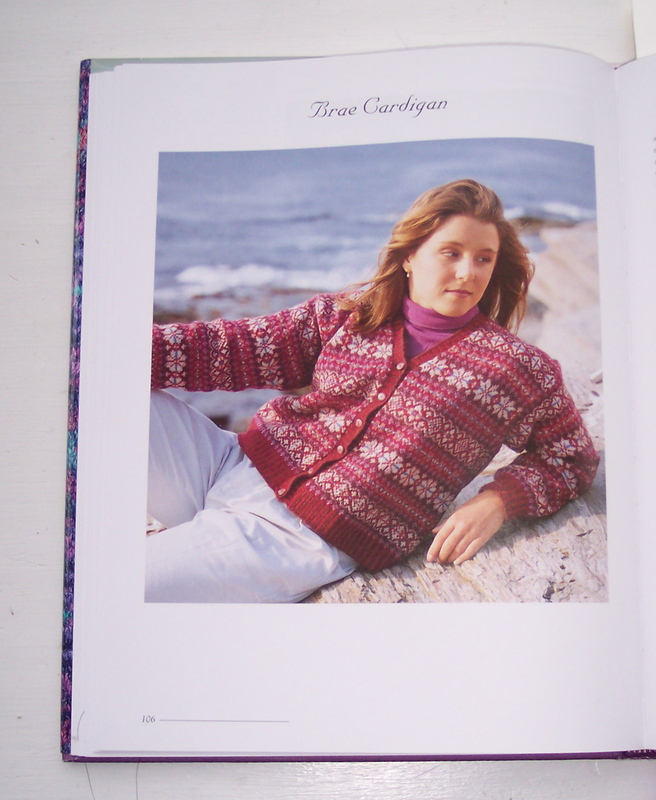 but I also love pretty much all of the designs in Ann Feitelson’s The Art of Fair Isle Knitting, especially the Brae Cardigan. Oh, decisions, decisions! But I have plenty of time to make up my mind because I must, must, must finish some WIP and UFOs before starting another major project. Really. I must. Kinsale. Orkney Pi. Gjende, fer cryin’ out loud.